This order has been placed. Please contact Kyle with any questions. Ahoy and welcome to the auspicious Carroll Creek Yacht Club! 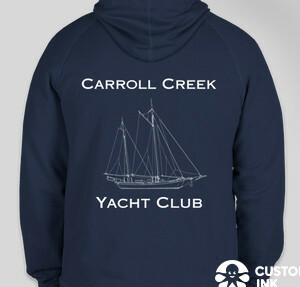 All proceeds from sweatshirt sales will help fund Color on the Creek and "Sailing Through the Winter Solstice." 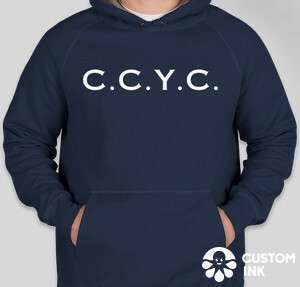 C.C.Y.C design, logo and concept, created by Kyle Thomas.